Trust symbols on a website are becoming increasingly more important and showing your visitors that you belong to a recognised trade organisation with ethics and standards can only help instil confidence in potential customers and help generate sales. GoJD/BPA members with a Gold Plus, Extra, Platinum or Pearl subscription including PPL insurance have access to a feature that adds an authentic trust symbol on their site that is more than just displaying a logo which may, or may not, be genuine. 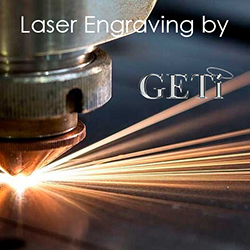 Free Silver members also have the option to use a simplified version on their website. 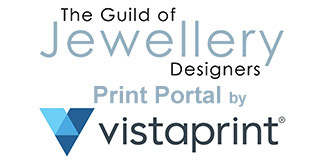 The Guild/BPA logo is applied to your website with a simple piece of code found in your account dashboard displayed in the ‘Guild Logo/Insurance Badge’ panel when logged in, this shows a logo which corresponds to whatever GoJD/BPA subscription you have, Silver, Gold, Platinum, Pearl or combined GoJD/BPA membership. When the logo is clicked on, it displays a text box confirming your eligibility and, in the case of members having PPL insurance, confirmation of your cover. If you have a website based on a template most of the time you only need to insert the code into one file, usually the footer file or a text module. 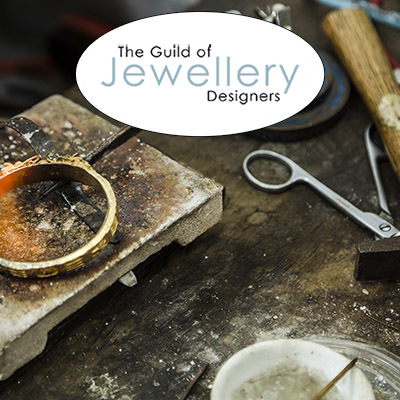 The British Craft Trade Fair (BCTF) is pleased to announce a new partnership with The Guild of Jewellery Designers. Quick reminder of the previous post, Internet Marketing 1. Having a mobile friendly website is fundamentally important. The way someone visiting your site behaves when they are on a mobile is completely different to how they behave on a desktop. Attention span is reduced on a mobile. Email marketing is less effective due to bombardment of spam but still worthwhile. What is Products and Public Liability Insurance? (PPL) Products and public liability insurance is an insurance policy which covers a business following a claim for financial compensation. This can result from a customer, member of the public, even a passer-by making a claim if they are injured or their property or possessions are damaged as a result of your business activities. Members can login to their account dashboard from this area in order to manage their subscription. If they are a Gold member, PPL insurance documents can be downloaded and Supplier Partner discount codes accessed. members also have access to affiliate scheme banners and their digital membership card.